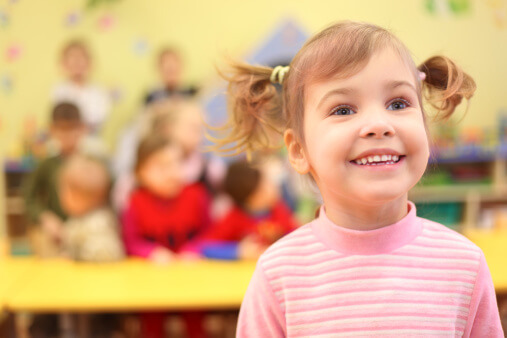 On average, kids in day care during the first three years of their lives get about twice as many colds as their peers during those years. But each time a child fights off a cold, she develops immunity to that virus. A study in the February 2002 issue of the Archives of Pediatrics and Adolescent Medicine followed a large group of these children for 13 years. At ages 6 to 11, the children who had gone to day care had only about 1/3 as many colds as their peers who didn’t. Kids who attended day care are spared throughout the elementary school years, when being home sick might make a bigger difference. Each year in the US there are about 23 million days of school absence from the common cold.